On September 1st, Bert lost his fight in the hospital to heart failure after having a stroke. He will be remembered as being fun loving and feisty, and will be dearly missed by his family and many friends. Bert with then wife, Linda, resided in Conifer Colorado for many years with their children Kari and Kevin. He later became remarried to Vicky and they had son Casey. In his earlier years he lived in Rifle and Grand Junction Colorado where he grew up with parents Clinton and Freddie Noel. He was a successful business owner of Mountain Tax and Accounting Services, where he was an amazing accountant that continued running his tax business up until his death. Years ago while still managing his accounting business; Bert also worked for the United States Post Office as a rural route carrier with his purple Jeep. He became friends with many along his route. 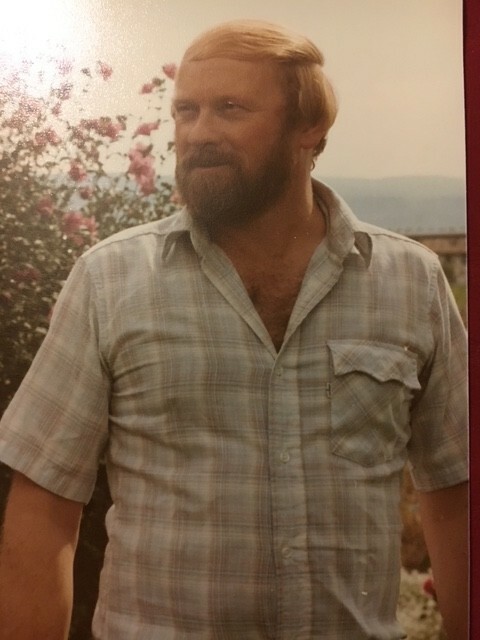 His work did not stop here; he was also a volunteer firefighter and first responder for Elk Creek Fire Department for many years. Bert and Linda were also very active with the Rocky Mountain National Ski Patrol for many years and all with fond memories. His home area was Geneva Basin ski area but also did serve at Loveland ski area. 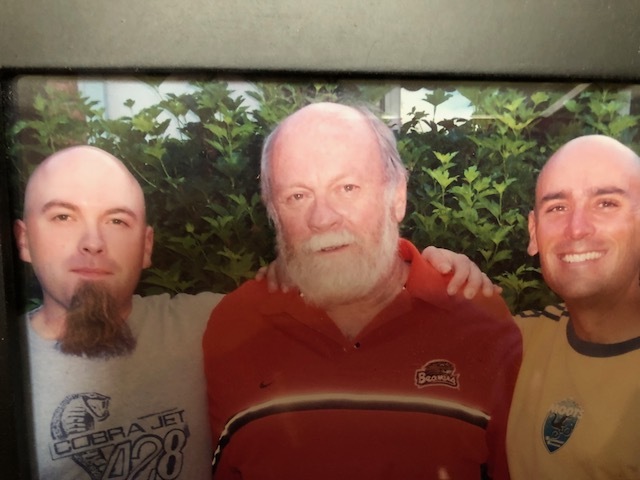 Bert loved sports and held season tickets to the Broncos, Nuggets, Rockies and Avalanche for many years. He enjoyed going to games with friends and family. In his younger years, he enjoyed playing softball with his team every year, sponsored by his Mountain Tax Services. Bert leaves behind his sisters Janie (Bill, Children Jennifer and Chris) and Linda (Bob and Children); his 3 children Kari, Kevin, and Casey (Kate). Also, his 5 grandchildren Anthony, Jasmine, Katelyn, Cody and Ava; his 4 great grandchildren Cooper, Corey, Zakk, and Abel; as well as his former spouses Linda and Vicky. He leaves behind an overwhelming amount of dear friends he has collected along his life’s adventure.